Sancho Panza cigars were originated in Havana in 1852 and are still made there with a surprisingly mellow taste for Cuban cigars. In sharp contrast, the Honduran version of Sancho Panza was introduced in 2001 with a very rich taste. Like Sancho Panza, the loyal squire who remained at Don Quixote's side through all of his delusions of grandeur, Sancho Panza the Honduran cigar makes a trustworthy companion. This is a cigar you can always depend on for an excellent draw and a decidedly full-bodied flavor. 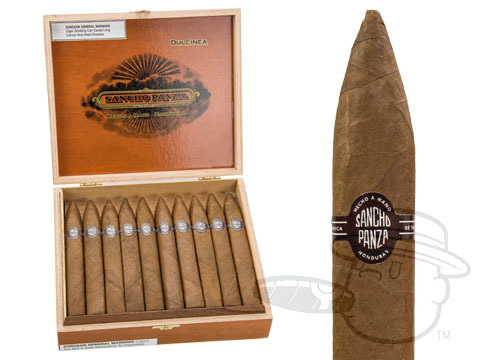 Each Sancho Panza cigar is made with a specially selected Connecticut Shade wrapper, a rich blend of Cuban-seed tobaccos and a flavorful Connecticut Broadleaf binder. Because Sancho Panza offers you a great value as well as a great cigar, you can enjoy it every day. Act now and save $2.99. Limited time only! The below item has a MSRP of $17.00 and normally sells for $11.99 Get it now for $9.00 when you add Sancho Panza Dulcinea to your cart. smoked two and no surprises so far. A very nice smoke. 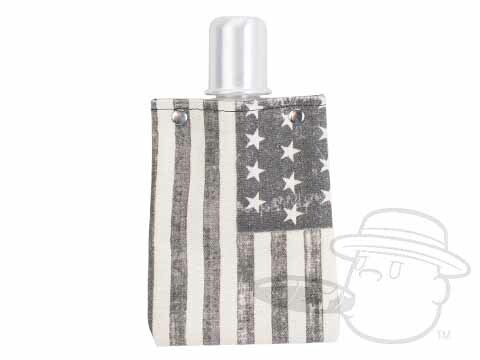 Stays clean and smooth throughout. These are my go to, every day, always consistent cigar. They stay on my desk and when I can't decide what to have on a given day I always turn to the Dulcinea. Always consistent draw, prefect wrapper and love the flavor. Even burn thru whole cigar with a good hold on the ash. And at $4 a piece WHAT A GREAT VALUE! ARRIBA SANCHO PANZA! Sancho Panza Dulcinea is rated 4.8 out of 5 based on 7 customer ratings.